Tarun Gupta September 1st, 2017 Mobile Marketing no comments. This post is no way another random document that explains the benefits of having a responsive website. Rather, it's set to cover a very pertinent point that marketers usually miss or underestimate. We're talking about Mobile SEO. Despite investing hefty budget on design and development of a mobile website, marketers don't take much heed of whether or not the website is optimized for the search engines and run well on any device. Unless mobile websites optimized for search engines, they can't perform well in search engine result pages. It will eventually result in dropped ranking and tanked mobile traffic. It's therefore crucial to give enough attention to mobile SEO. As people are more inclined to their mobile devices for shopping, collaboration, communication and information gathering, having your mobile SEO right is now a standard. If you would fail to align your mobile SEO correctly, you will badly lose your mobile traffic. 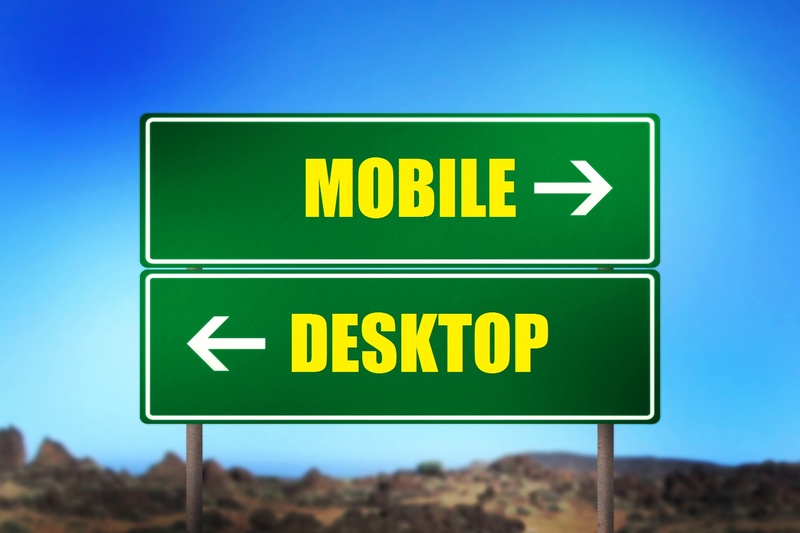 Whatever the purpose your website / blog serves, most of its traffic comes from mobile. If you have recently noticed a drop in ranking and visitor traffic, run an audit. There may be a chance that your mobile website is not properly search optimized. Find out the bottlenecks, make a list out of it and start fixing out rightly. You've done all good- A beautiful logo, Impressive content and social media integration. But if your website is not responsive, all these factors won't help much. Huffpost terms a website responsive if it's designed in a way so that all of the content, images and structure of the site remains the same irrespective of the device it's being opened on. Means, only a responsive website could open on any device without clutter. They fit on any screen size regardless of the device, thus deliver an equally excellent user experience. No shrunk images, no content loss. 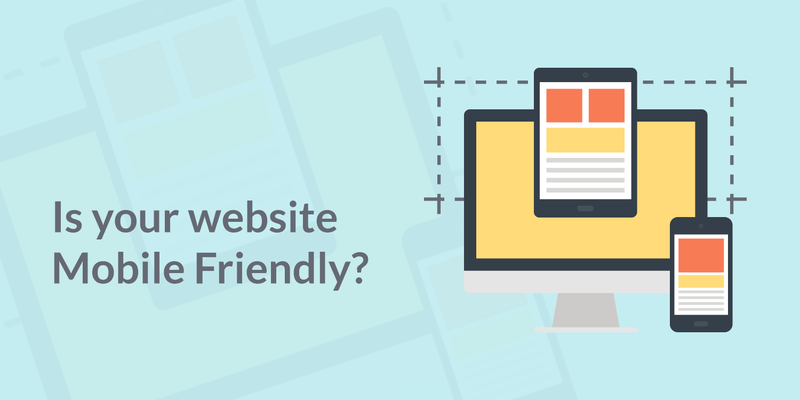 In 2015, Google categorically stated mobile website's responsiveness being one of its ranking factors. At that time search engine giant unveiled a full length document to explain mobile-friendly algorithm dubbed ' Mobilegeddon'. They help you target mobile audience. They help you reduce your overhead as you need not to have separate site for desktop and mobiles. They provide better user experience that leads to higher sales and conversion. Be in the good books of Google. Go responsive. Get Your mobile website optimized from true search engine ninjas. Our mobile SEO plans are customized as per your very business needs and budget. Call us for a custom quote now. Whether it's a desktop website or mobile, if web pages take infinity to load, users will switch to better options. 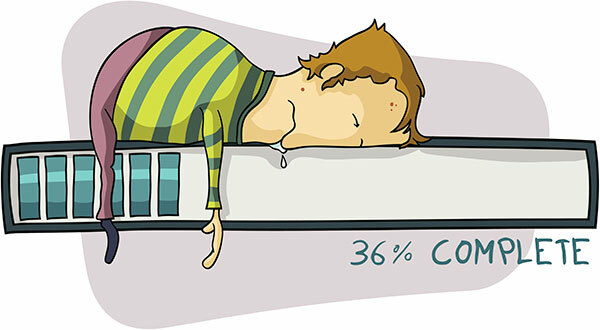 Not only slow loading websites annoy visitors, but may lead to dropped rankings on SERPs and lost traffic. Notably, when your mobile website or app takes time to load, 29% of smartphone users will immediately switch to another site or app. Search engine indexing is significant to any website. More frequently a website is indexed or crawled, more its chanced are to appear in the search results. To ensure uninterrupted indexing and crawling by search engines, you must invest on both off-page and on-page SEO factors including website structure, content, links, meta descriptions, tags, image optimization, etc. While optimizing the website, If you mistakenly block Googlebots from accessing important resources such as style sheets, images, files and folders, it will affect your website rankings. To prevent any such disaster, you should have a basic idea of robots.txt. It (robots.txt) happens to be a text file that instructs search engine robots (spider, bots, or crawlers) how to properly crawl and index web pages. The robots.txt tells Googlebots about the files and folders it has to access and include for indexing.Double check robots.txt to Make sure that it doesn't disallow any essential element or resource. 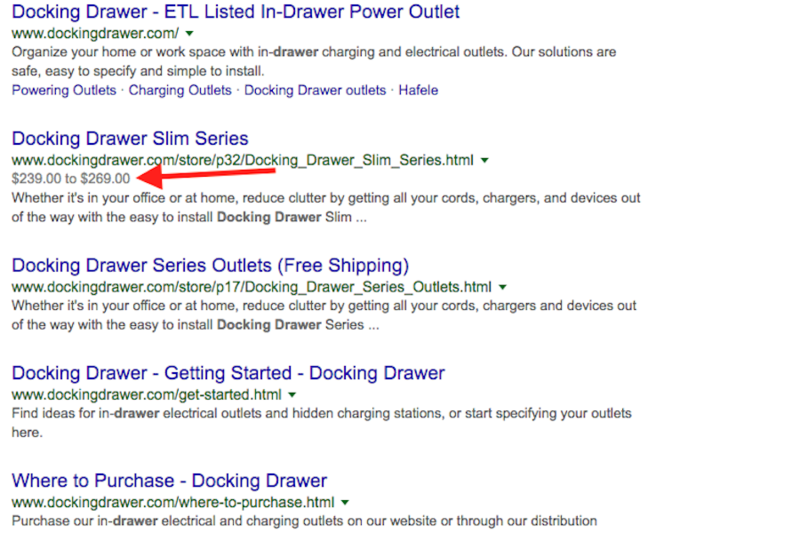 Rich snippets are shown on your website's listing in the search results alongside other standard information like page title, URL, and meta description. The information could be anything ranging from star ratings, images and author information, etc. Most marketers skip to include rich snippets in their SEO strategy since they are more tedious to implement than any other on-page SEO tactics. Search Engine Land says that adding rich snippets to Google search listings engage viewers, and increase your click-through rates by 30 percent even if your website is out if top 10 rankings. Multimedia content such as videos, Gifs and images add value to the content and engage better. They are now more in use to deliver a better understanding of the topic and tender smooth user experience. However, they create chaos and utter discomfort to the user if not loaded properly or failed to play sometime. This could hurt your marketing efforts as well. 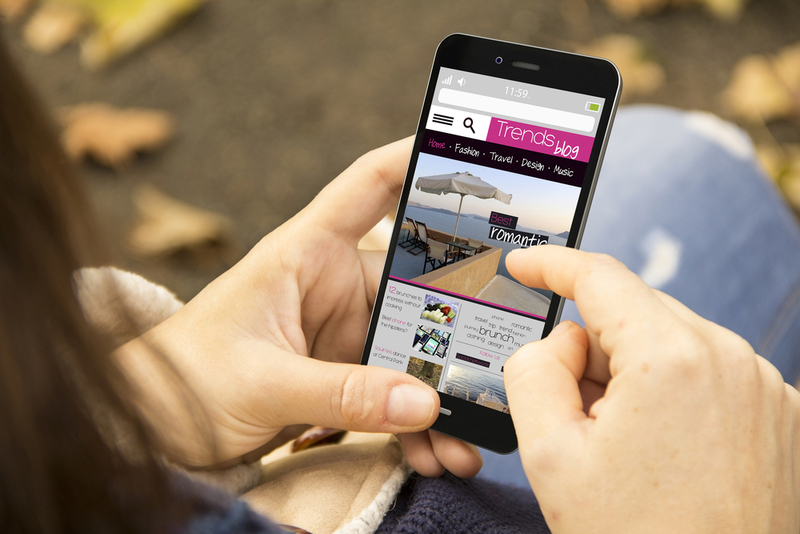 Tap your mobile audience with a cutting edge responsive website. Call us to know more about our responsive website designing plans, specially packaged for businesses like you. 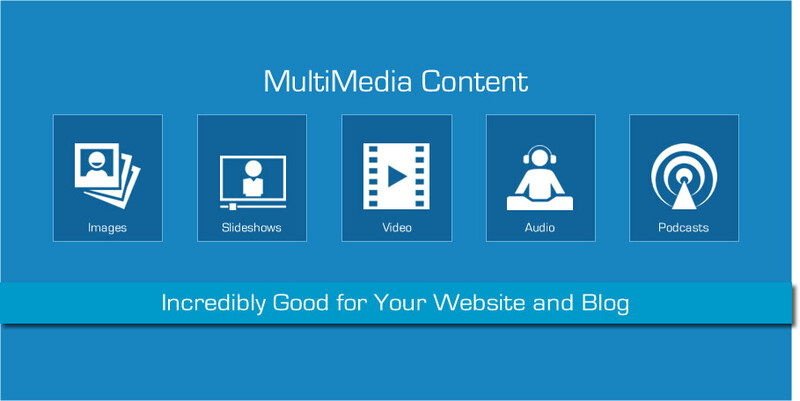 Your multimedia content, specially videos and animated content may stop playing or fail to initiate if they are run on unsupported platform or browsers. 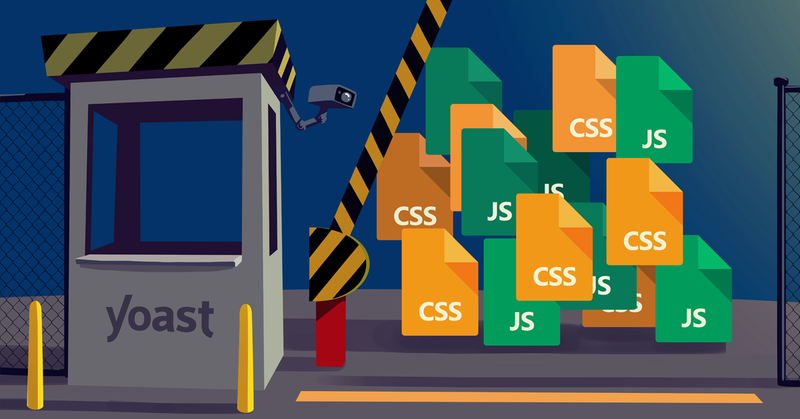 We therefore recommend you to use HTML based advanced browsers if you want to display animated content on your website. You have invested time, effort and capital to run your mobile website. Keep it running uninterrupted on every device. Run an SEO audit to find where your mobile website is lacking at. Don't forget to give us your valuable suggestions and feedback in the comment box.